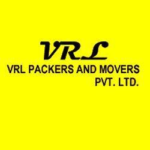 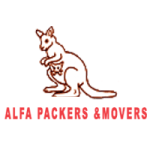 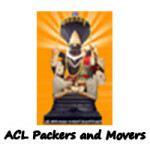 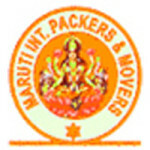 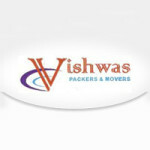 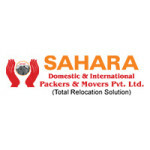 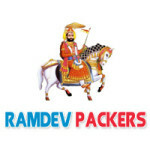 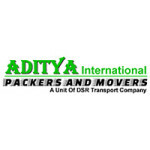 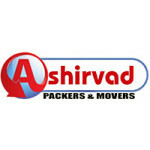 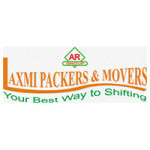 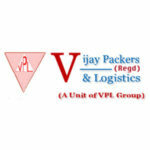 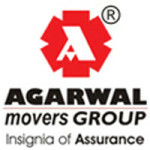 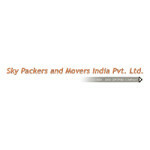 Ashirvad packers and movers offer full comprehensive relocation services to their customers at affordable price. 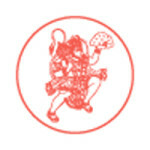 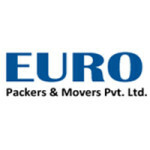 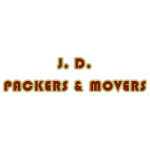 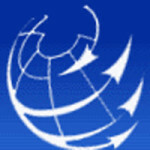 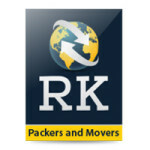 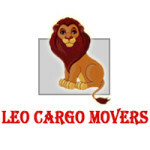 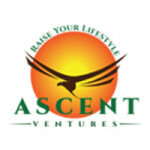 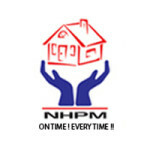 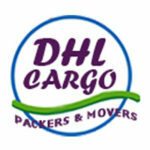 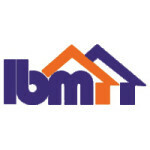 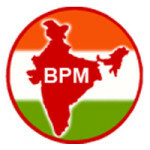 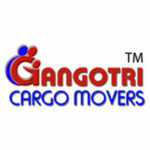 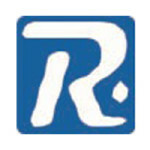 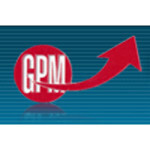 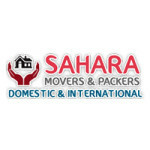 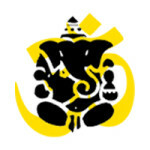 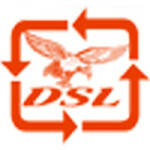 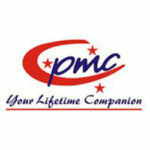 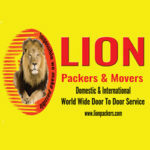 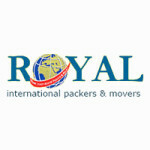 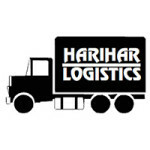 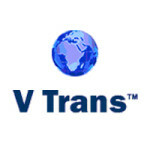 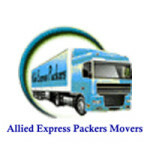 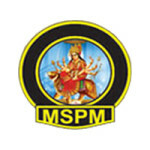 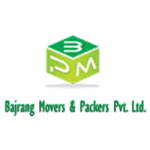 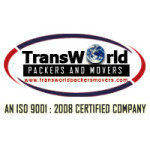 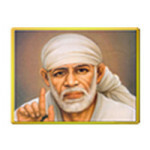 Customer's satisfaction is our first priority so we take every required steps to maintain high quality moving services. 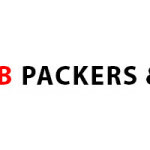 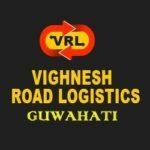 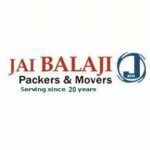 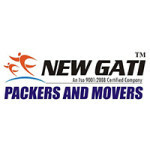 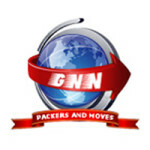 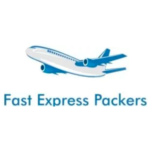 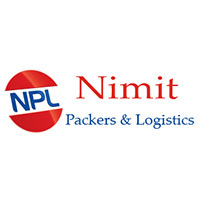 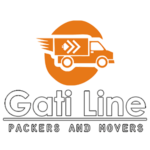 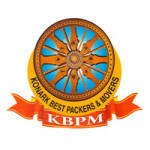 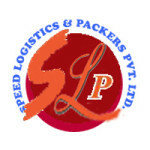 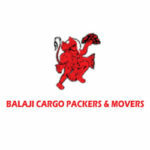 Nimit Packers & Logistics is Patna based moving company provides packing and moving services nationwide, having branches in all over India. 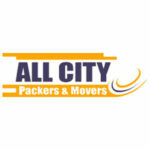 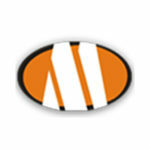 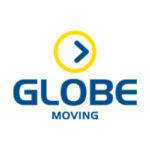 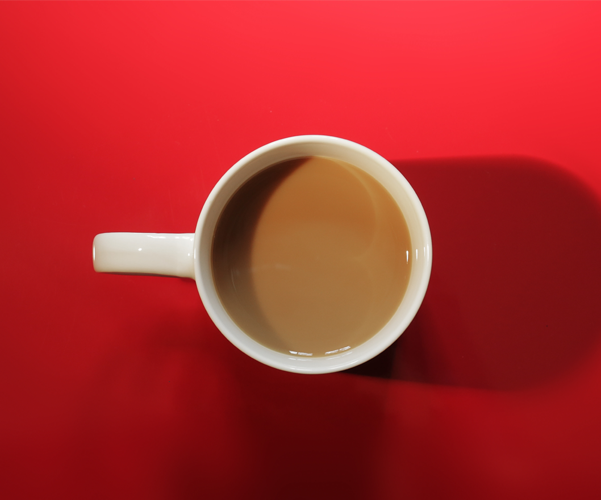 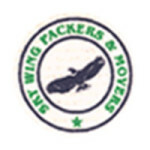 We have a team of knowledge and experience peoples can able to handle any type of moving with ease. 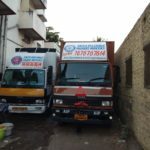 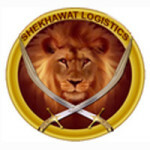 Maa Sherawali Packers and Movers have specialization in comprehensive consignment of household articles machinery equipment's and office goods and other shifting requirement as per our customer’s need.